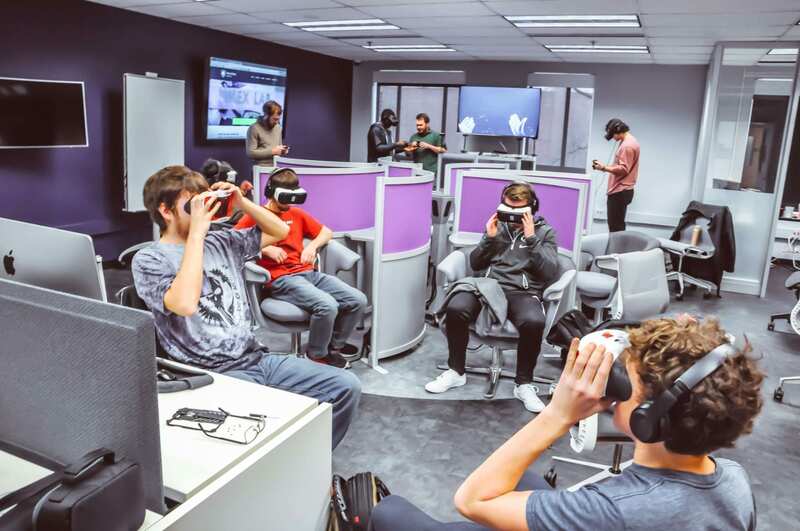 There is a learning space at University Park designed specifically for 360° video creation and viewing as well as other immersive technology and experiences – the Immersive Experience (IMEX) Lab. Penn State’s architecture students often study abroad as part of their course work. During their studies, however, it’s not possible to visit in person all of the architecturally significant destinations across Europe, Asia, and other corners of the world. Similarly, students in the ecosystem science and management department likely won’t get hands-on experience in tropical rainforests or the Sahara prior to graduation. The incorporation of modern technology, though, can bring those types of experiences to the classroom in a way that was never before possible. Through the use of omnidirectional cameras and microphones, 360° video creates an immersive view with which traditional video can’t compare. The design of engaging learning experiences through 360° video is not limited to the previously mentioned examples. 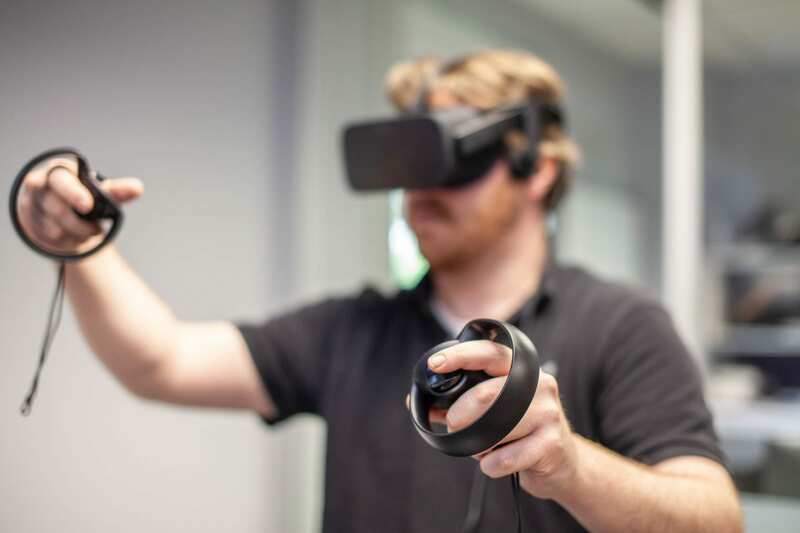 We are excited to hear from faculty who want to incorporate this technology into their coursework and team up to make meaningful production decisions to create fully immersive learning experiences. 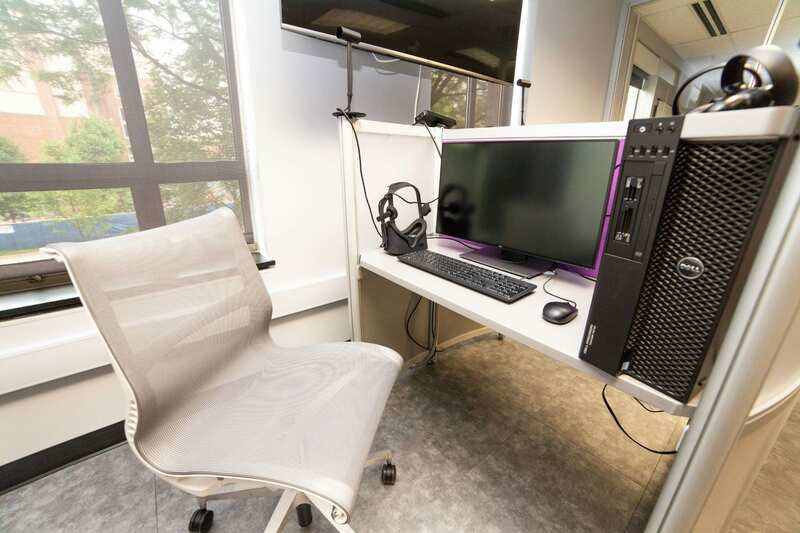 The Immersive Experiences (IMEX) Lab in 109 Ag Sci & Industries building, employs full-time staff who are highly trained on the hardware and software tools needed to complete the most common multimedia tasks. The lab operates under the Media Commons service model with a dedicated consultant and appointment-based reservation system. Students can reserve space using our appointment request form. Instructors can schedule workshops using the workshop request form. 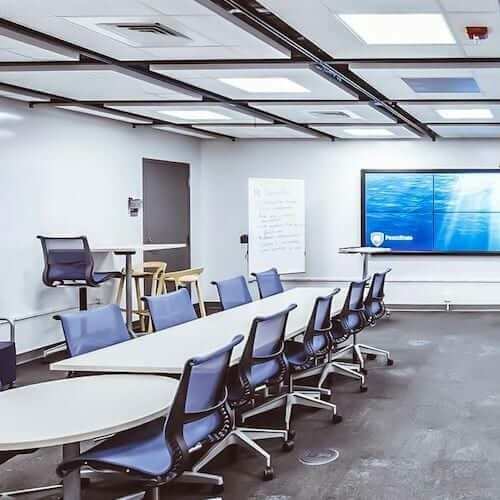 Cutting-edge digital displays, interactive technologies, and moveable furniture join together in 101 Althouse Laboratory to create an experimental classroom where innovation and excellence meet. 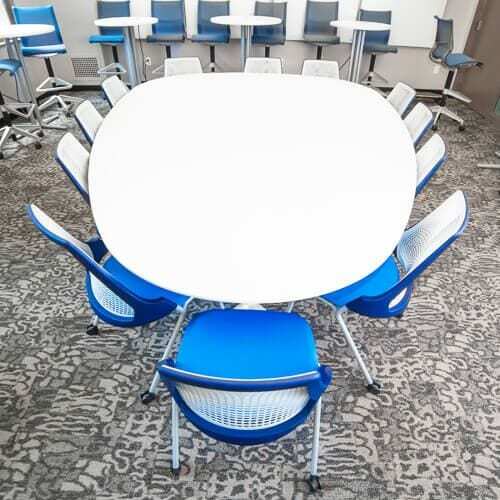 A unique learning space that enriches the classroom experience by connecting people through innovative technology. A co-learning laboratory where Penn Staters can explore emerging technology’s potential to transform education. Immersive experiences projects can enhance coursework by encouraging students to look at problems and prompts in a different way. We would love to discuss your ideas with you!